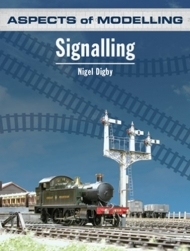 Signalling is a vital component in the safe working of any full-size railway and yet it rarely gets the attention it deserves from modellers. 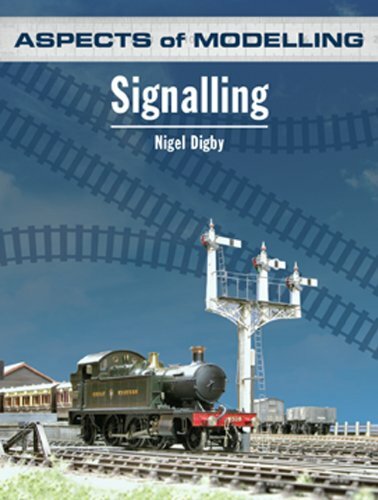 In this latest volume in the well established Aspects of Modelling series, author Nigel Digby argues that it should, and leaves the modeller with no excuse to avoid proper signalling in their layouts. Lavishly illustrated with diagrams and photographs of models and the prototype, this book will convince any railway modeller of the necessity of signalling their layout. A must have for all keen railway modellers, regardless of scale or era.